We’re not just crazy about personalised number plates in the UK, our other passion is food! Ever wondered what snacks you can pack for the car? If you’re foodies like us, you definitely will have. Well, that’s where we can help. Here you can take a look at our pick of tasty snacks for the road. The beauty of unsalted nuts is that they’re filling and taste pretty good too. Whilst it’s tempting to grab a multipack of crisps for that long car journey, they won’t do your waistline any favours! Plus, you’ll no doubt want something else to nibble on in an hour or so. 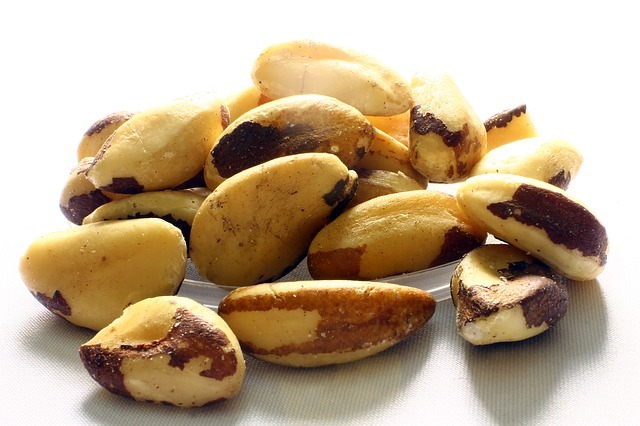 From Almonds to Brazils, Cashews to Pistachios, we love the lot. Fancy a sweet fix, but don’t want to indulge in chocolate? Well, granola bars are your best bet. And let’s face it, the chocolate will only melt in the car anyway! Not only will granola bars withstand the heat, they’ll boost your protein and fibre intake whilst you avoid the sugar trap. Feeling adventurous? Then why not whip up your own bars for the car! The cinema isn’t the only time you can enjoy this light snack; hit the road with popcorn! 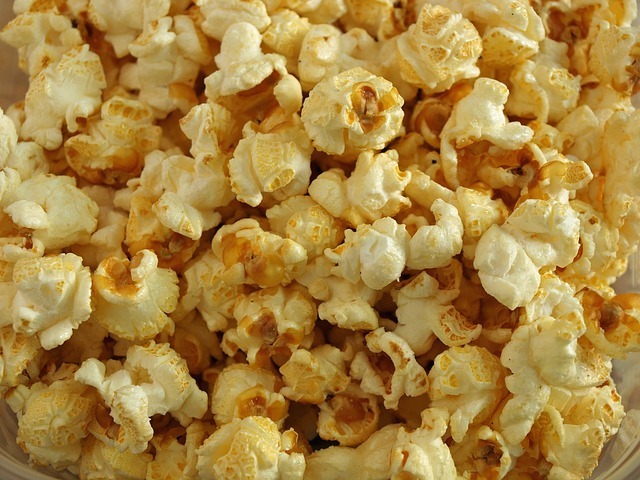 Varieties such as toffee, sweet and salty, as well as other delicious flavours can compromise the health benefits of popcorn but you know how the saying goes: everything in moderation. However, sometimes, once you pop, you can’t stop! So be sure to opt for plain popcorn if this is the case. And don’t worry, it’s still super tasty! If you haven’t tried this snack before, you’ve been missing out on a treat. This protein packed snack takes no time at all to prepare, simply slice up the fresh apple, pack peanut butter and get dipping! Worried the apple slices will turn brown? Here’s a tip for you: add a bit of lemon juice to prevent oxidisation. We know what you’re thinking; trail mix is for avid hikers, right? Wrong. Trail mix can be enjoyed on the go or whilst in the car too! It just happens to be a good snack when on a long walk due to the high energy content. 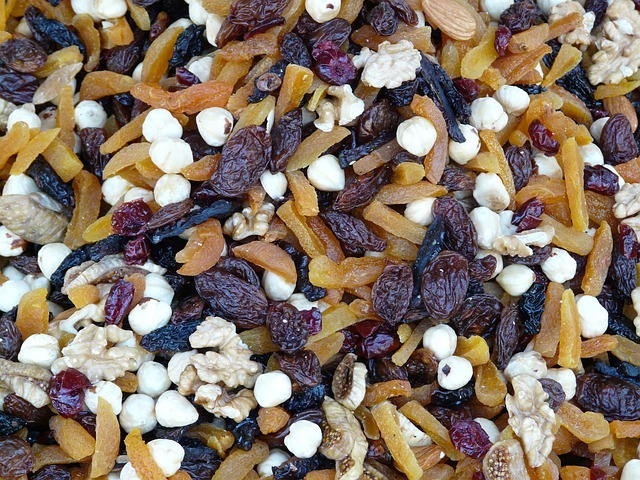 Packed with dried fruit, nuts and seeds, this moreish mix is perfect for keeping everyone happy and healthy during a long journey. Bananas are a winning fruit for the car. Why? Well, you don’t have to worry about washing them; neither do you have to be careful with juice squirting everywhere! 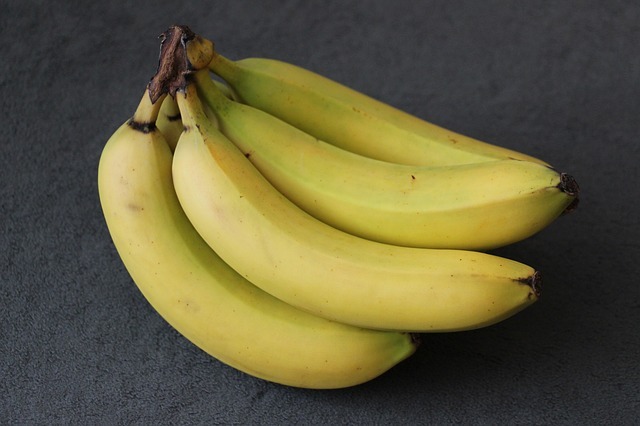 It’s an easy to eat fruit that’ll give you energy as well as being a substantial snack. So, now you’ve got your snacks sorted for the road, want to know how to entertain yourself for the journey? Then take a look at our post on 4 Fun Games For That Long Car Journey.